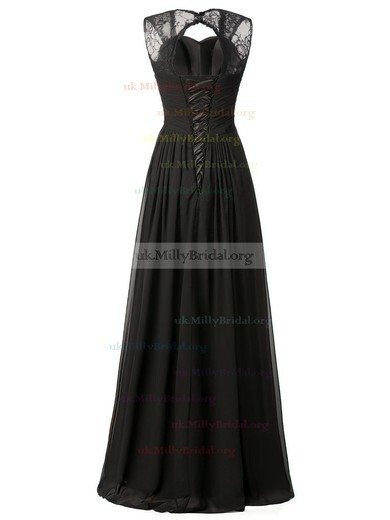 Black might be a great option if you want your leading ladies to show their grace and elegance. 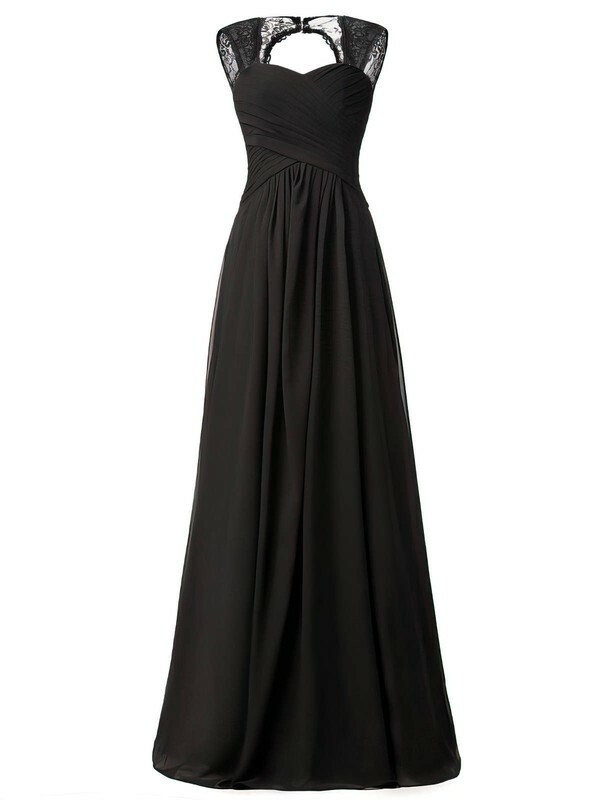 Floor sweeping, tea covering or knee length are all covered in this collection to suit your theme of your wedding. 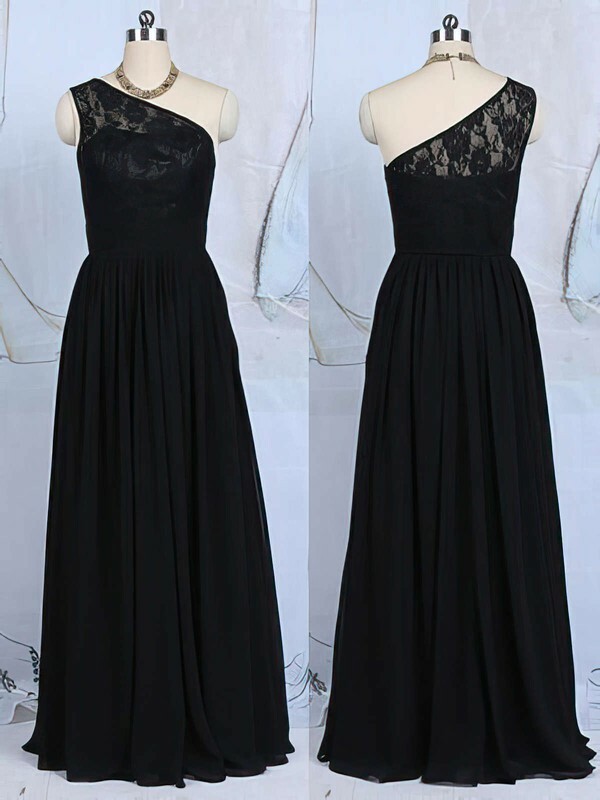 Leave yourself a memorable wedding with these classic black bridesmaid dresses.